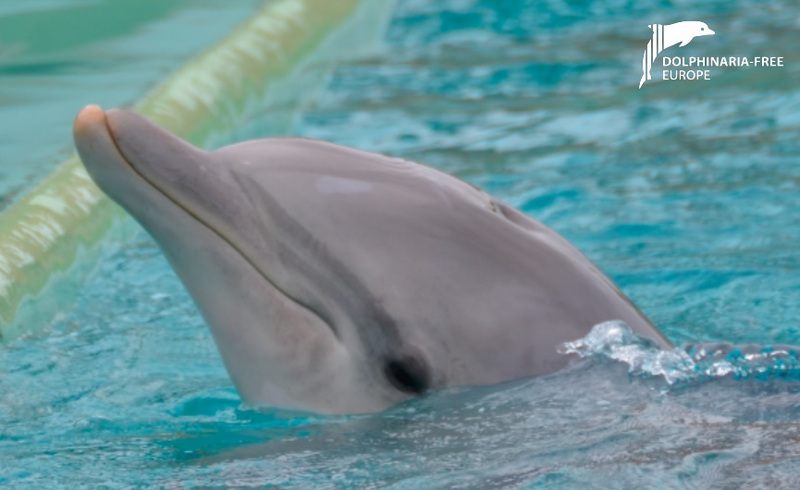 Following the death of a young dolphin named Aïcko in November 2016 at Planete Sauvage in France, our member colleagues at One Voice contested claims by the park that the dolphin had died of an unidentified illness. Due to continued attacks on both Aïcko and his brother Galéo, One Voice had already filed a complaint against the park and as such, were suspicious of the explanation given for the cause of death. Following the court hearing, the judge ordered an expert report to be undertaken. 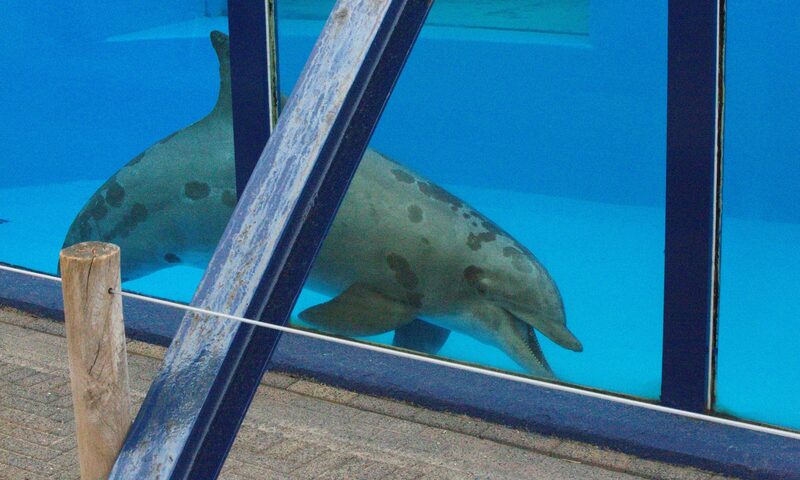 This has since been conducted, however, One Voice are of the opinion that it appears to be lenient towards the park, especially as the autopsy found that Aïcko’s larynx was dislocated; which can be a consequence of force-feeding. In view of this, they are now in the process of launching a challenge against the findings.